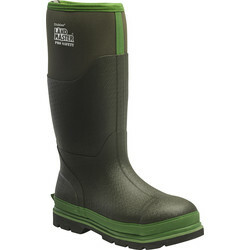 Browse our selection of safety wellington and rigger boots available in a variety of sizes at Toolstation. 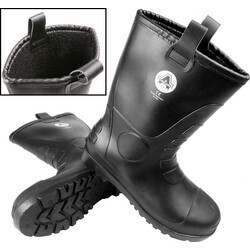 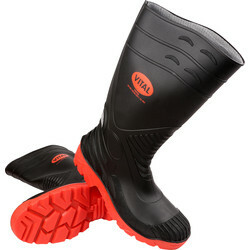 We stock Scruffs, Amblers, Titan (by vital) and TomCat. 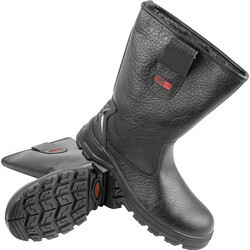 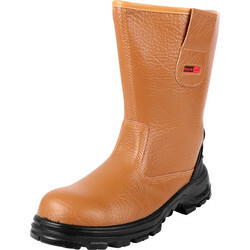 Our safety boots conform to EN ISO 20345:2011 with a variety of toecaps and midsoles such as composite and steel. 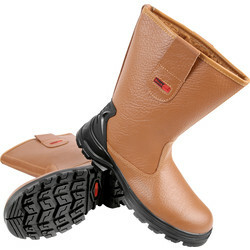 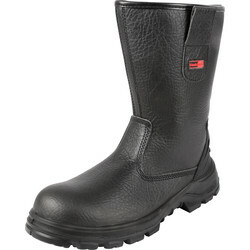 We stock an array of safety rated footwear from SB to S3 on work boots and S5 on safety wellingtons. 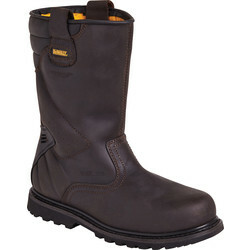 Across the range we stock safety footwear with features such as reinforced shin and heel, antistatic, resistance to fuel and oil, heat resistance, penetration resistance and various waterproof membranes. 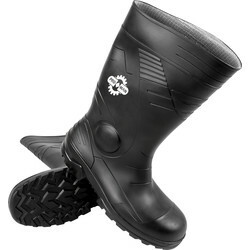 All of our boots are slip resistant going from SRA to SRC. 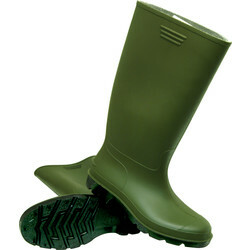 View a variety of wellington boots, including Titan safety wellington boots, Goodyear wellington boots and regular PVC wellington boots. 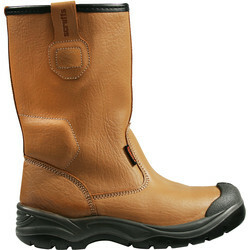 Purchase rigger boots ideal for heavy construction work, from favourite brands including Scruffs safety rigger boots and Amblers PVC rigger boots.